Many startups claim that they’re trying to make the world a better place—though there’s often confusion between startups which make our individual lives better and startups which genuinely give back as part of their business model. As an example, Deliveroo may make your life better by allowing you to satisfy that sushi craving at any time of the day, but it’s less certain that it makes the world as a whole better. Based in Dardilly (on the outskirts of Lyon), Farmili was founded by Ghislain Journé. Journé grew up raising chickens, rabbits, and pigeons—a love which stuck with him even throughout the six years he worked in finance in Paris! Journé’s startup, inspired by the city farms dotting London, is trying to make farming accessible by offering products, livestock, and advice on how you can farm in your own garden. They essentially offer what they call an “urban farm”, selling all the required equipment as well as offering custom mini-farms. Farmili offers its customers the opportunity to grow fresh produce in their backyards—and help introduce bio-diversity into their cities in the process. 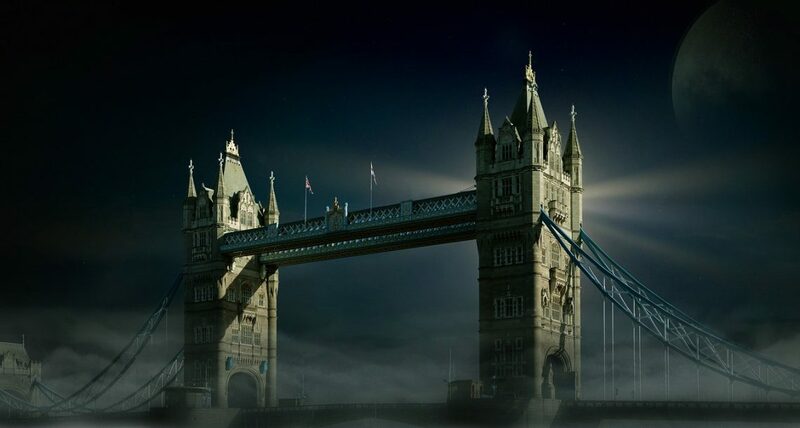 Founded in 2015 and chosen in 2016 by AppAwards as the app of the year, Homeless Plus helps support homeless people by geotagging them—with their permission, of course. The idea is a sort of crowdsourcing of help for homeless people. If you come across a homeless person that you want to help but aren’t sure how, or don’t have anything to give them at that moment, you could input their location and what they need on the app, and someone else nearby—a charity, an individual, or a business—might be able to help. The app aims to break the cycle of isolation faced by the homeless population and encourage acts of solidarity as well as reducing food waste. This Paris-based startup, founded in 2014, has developed a system to help companies manage their waste—and even generate revenue from it. 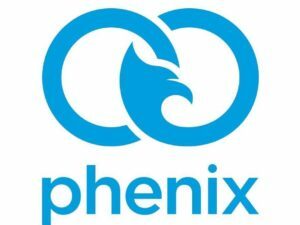 Phenix currently recycles 50 tonnes of waste per day, much of which is distributed to charitable organisations. By helping businesses from supermarkets to festivals to industrial factories find more sustainable alternatives to traditional waste management, Phenix is making sure waste gets recycled instead of thrown away, helping thousands of people in the process and providing an actionable solution to reduce our carbon footprint. 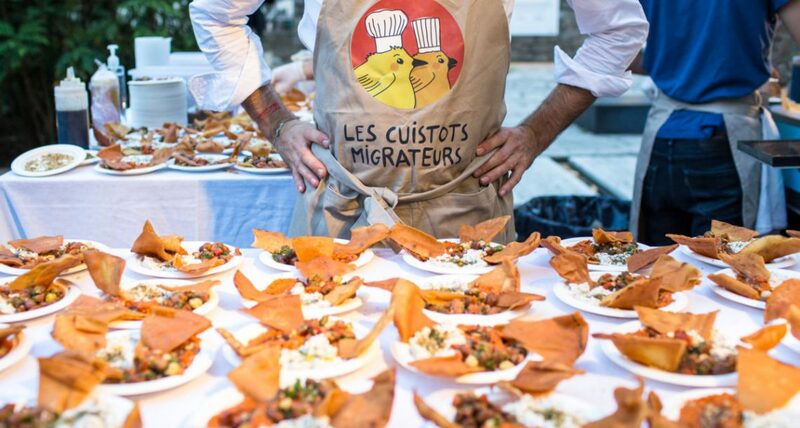 Based in Vincennes in the eastern suburbs of Paris, Les Cuistots Migrateurs is a startup that employs refugees as chefs. 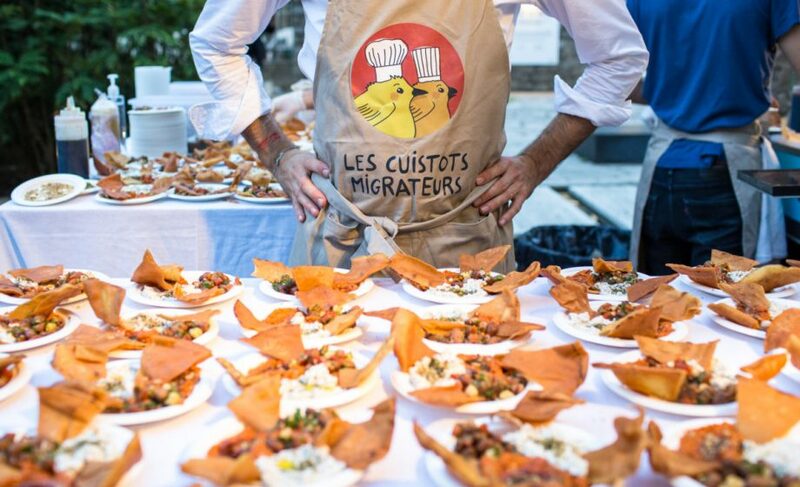 After raising €25,000 from a crowdfunding campaign, Les Cuistots Migrateurs kicked into high gear, expanding both their team of refugee chefs and their menu. Their aim is to change the public image of refugees, get people to try new foods and help refugees find work. Their restaurant operates in Paris and also provides catering services, providing an innovative solution to the current refugee crisis. 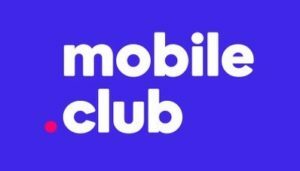 Mobile.Club is a French startup which offers mobile phone rentals at affordable rates; what’s more, Mobile.Club’s handsets are fully insured against theft or damage and will be replaced within 48 hours. This startup is pioneering a movement to reduce technology waste by offering a risk-free alternative to buying (and disposing of) a phone every year. By offering reasonably-priced alternatives to owning the latest phones on the market, phone rental helps tackle our growing electronic-waste problem. Although the 50 tonnes of electronic waste the world produces a year is largely recyclable, only 15-20% of it actually gets recycled, a gap which startups like Mobile.Club will hopefully help tackle. It’s encouraging that these remarkable French startups–from Farmili contributing to improving local economies and allowing families to become self-sustainable to Phenix recycling over 50 tonnes of waste per day, are positively contributing to making the world a better place. Whether it’s tackling complex issues like homelessness and the refugee crisis with Homeless Plus and Les Cuistots Migrateurs, or taking the first steps to reduce technological waste with Mobile.Club, startups can truly have a positive impact and directly tackle important issues.